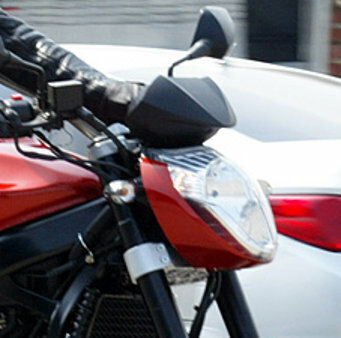 2012 Hyosung GT250 (Comet) fresh pictures | IAMABIKER - Everything Motorcycle! 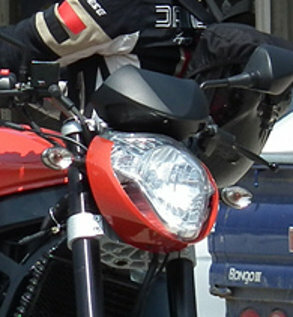 Pictures of the 2012 version of Hyosung’s GT250 (popularly known as the Comet in India during the older model launch here) have cropped up recently on the Indonesian blog (TMC). No camouflages or tapes to hide the features just clear crisp photographs. 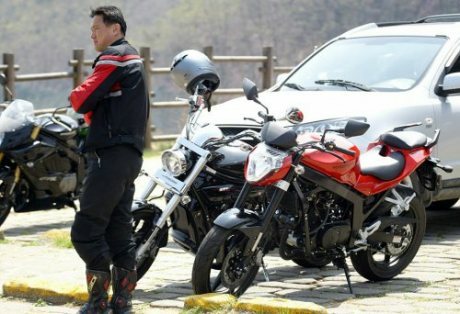 What is interesting is that Hyosung had recently stated that they intend to bring their 250’s to India, but only after they attain a better level of localization of the parts, and that would mean we are looking at a late 2012 or early 2013 before we can expect them here. Clearly from the photographs one can make out that the most obvious change in the 2012 GT250 is the headlamp, which has been given a rather common design, we still love old school round ones. 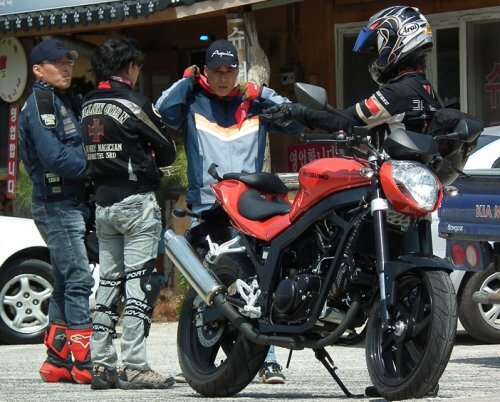 The bike definitely looks hot and like the earlier Comets GT250’s has a certain commanding presence to it. We hope both the GT250 and the GT250R(faired) come in. 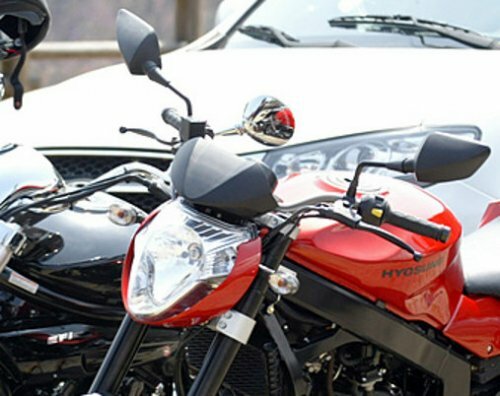 With killer pricing from competitors that’s picking on Hyosung’s sales in the higher CC segment, Hyosung better get the price right and target the CBR250R with a competitive price. Either ways we are happy, its raining 250’s!